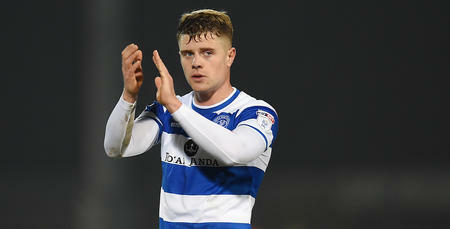 JAKE Bidwell wants Saturday’s win against Middlesbrough to be the catalyst for another run of results for QPR. 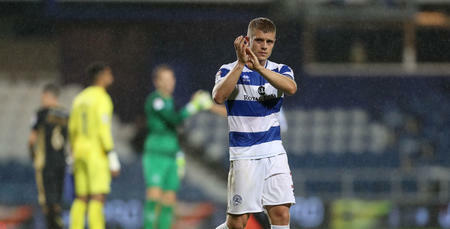 A 2-1 victory at Loftus Road saw Bidwell’s side pick up their first win in five matches. 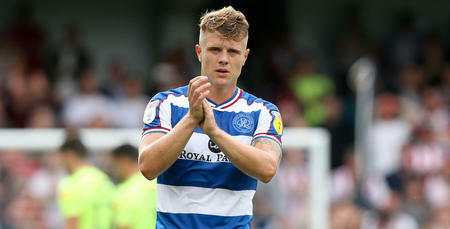 And the R’s left-back is keen to rekindle their October and November form that saw them lose just once in nine matches. 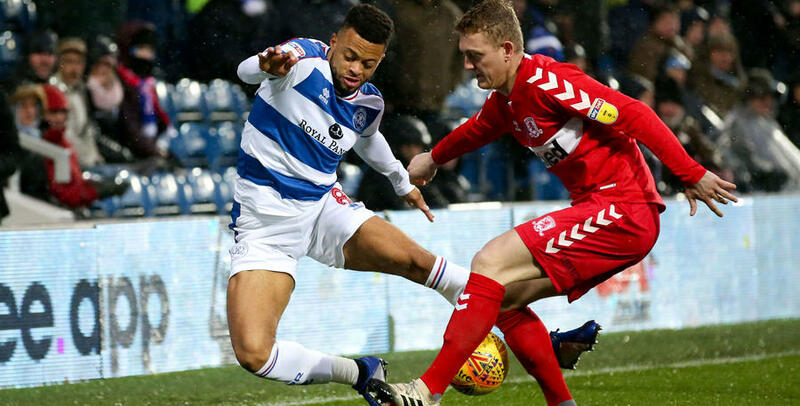 “I thought we played well last week (at Leeds) but we couldn’t pick anything up so it was important that we bounced back with a good win,” Bidwell told www.qpr.co.uk. 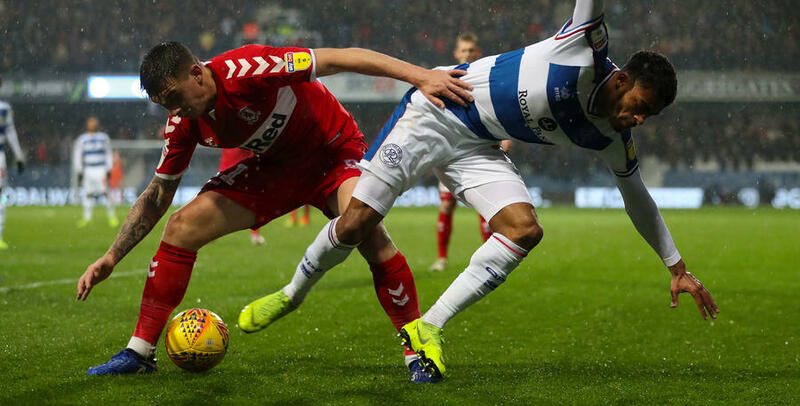 “This league can be upside down. If you drop your standards you will get beat. 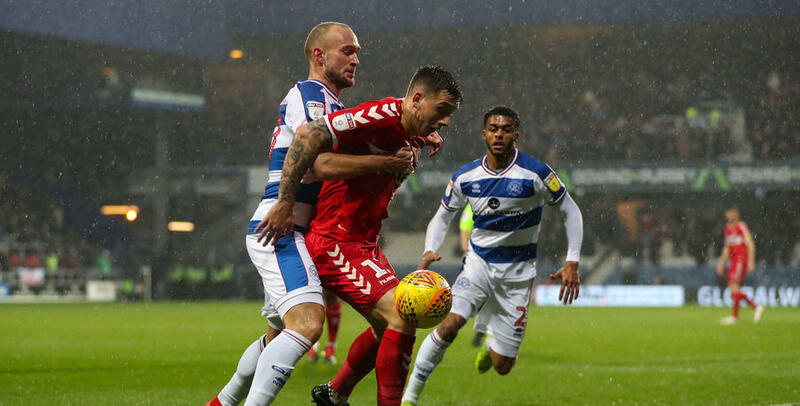 Bidwell influenced the match early on for QPR, providing the cross for Pawel Wszolek to stab home with just four minutes on the clock. 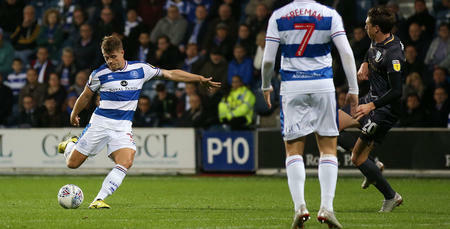 It was the Liverpudlian’s third assist of the season, following similar feats against Millwall and Rotherham United. 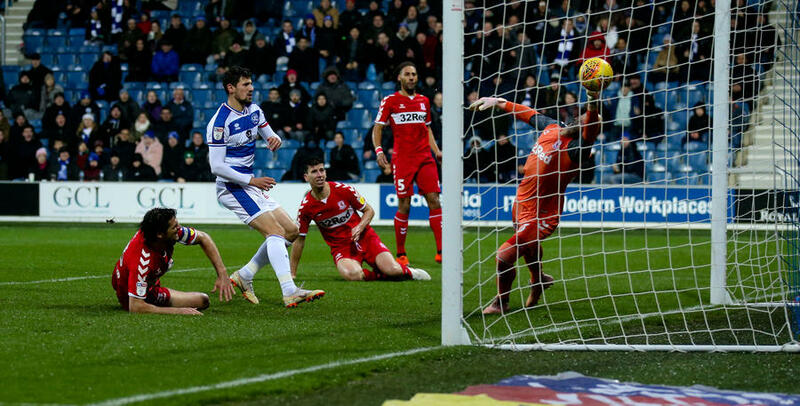 That goal was all that separated the two sides at half-time, until six minutes after the restart George Saville volleyed Middlesbrough level from the edge of the box. 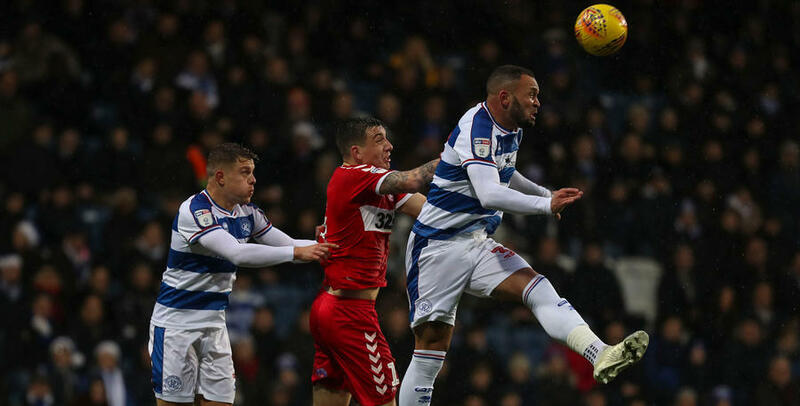 QPR showed good resilience, however, to haul themselves ahead once more when Nahki Wells fired in his fifth goal in nine games and it is that sort of determination that is starting to unite W12 behind this side, believes the former Brentford defender. 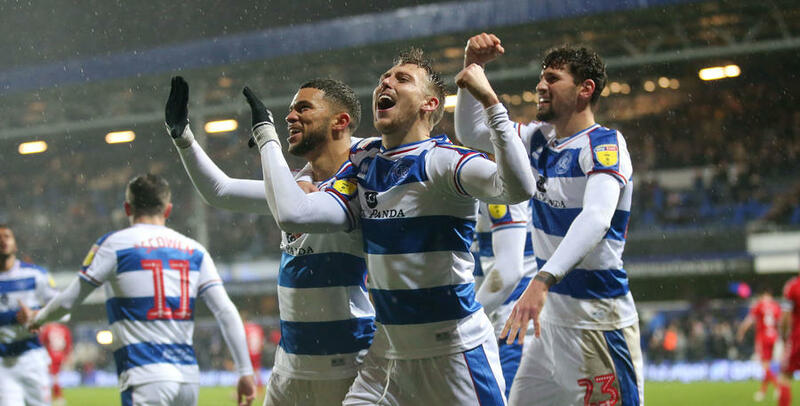 “The character we have in this dressing is seeing the fans start to really feed off that now,” said the 25-year-old. 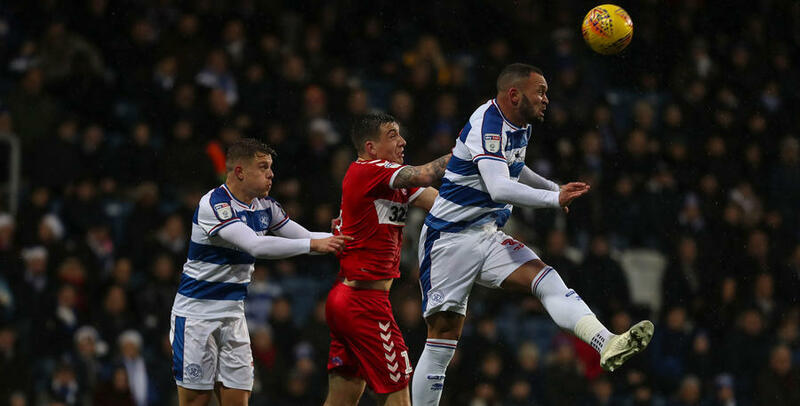 “You could hear today that they just got behind us when we conceded as they could sense it was possible for us to get back in front. 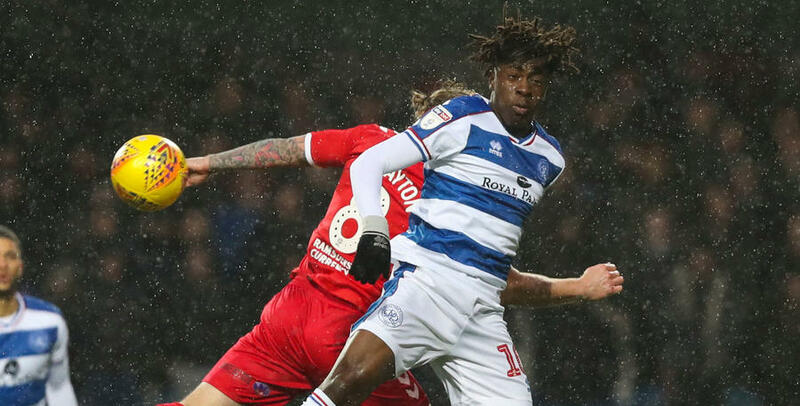 Rangers now head to Nottingham Forest looking to end one of English footballs worst records. 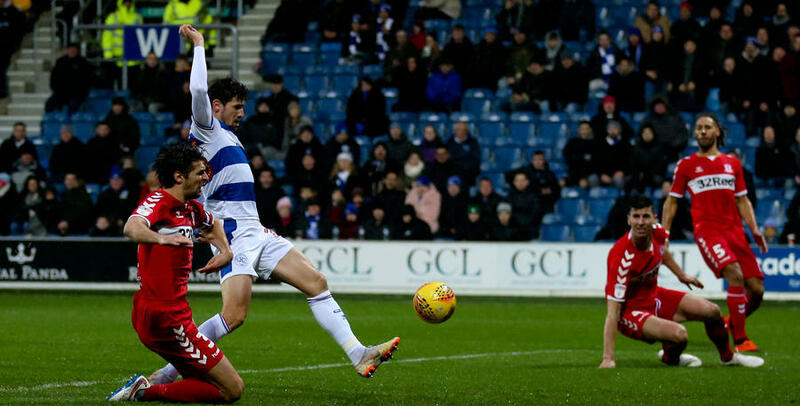 The Hoops have never won at the City Ground in 34 previous attempts and head into a busy Christmas period with Rangers having their sights fully set on breaking the hoodoo. 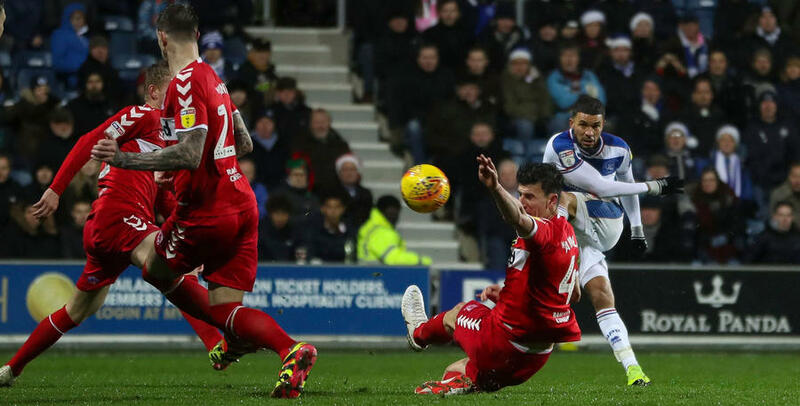 “Records are there to be re-written,” he said. 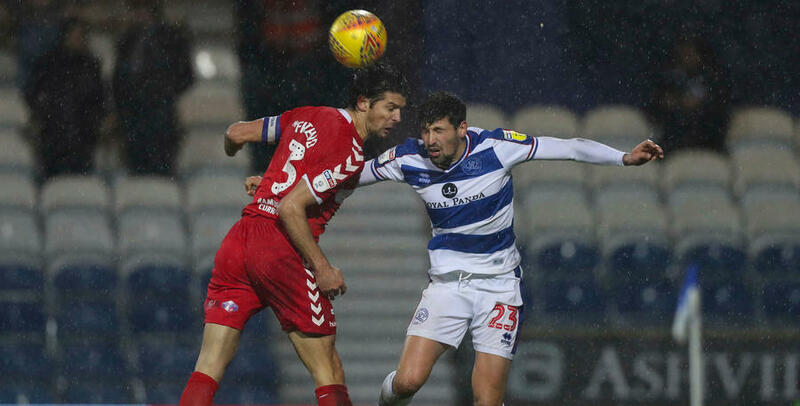 “It was a great result today, we will enjoy it over the weekend, but then it is back to work and hopefully build some momentum over the festive period. 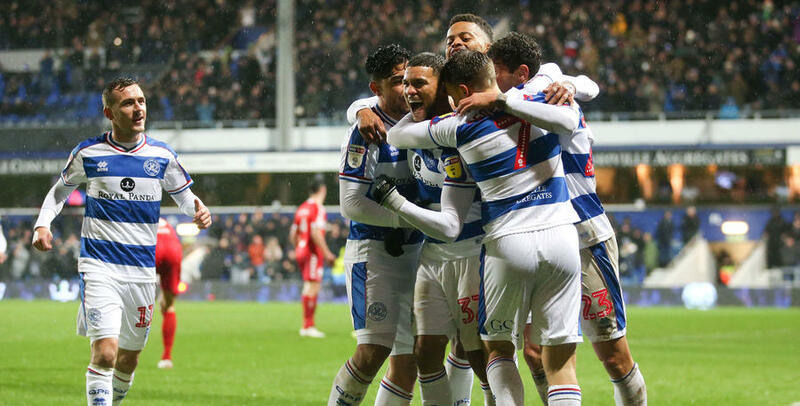 We want to keep being determined like that and bring the whole club together even more.